The national minimum wage 2016 – what’s changing? Yesterday morning we gathered bright and early at 8am for our HR Peer Group Meeting, where we meet and discuss topical issues over bacon butties (egg for the veggies), pastries and coffee. 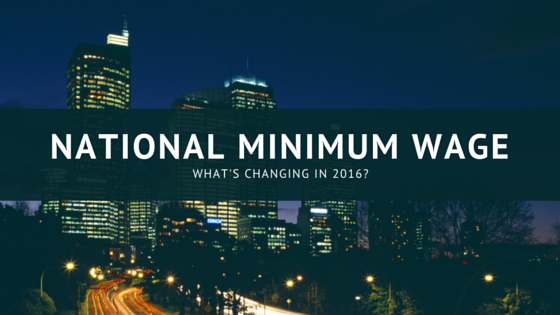 This mornings hot topic – the national minimum wage 2016. Well, who would have thought there would be so much discussion once Maxine lit the blue touch paper. The meeting was attended by various business representatives, some for whom the impact of the national minimum wage was clearly massive, and others who soon realised that whilst they thought it wasn’t an issue that affected them, in reality it has far reaching consequences. One of the bigger discussion areas was around the introduction of the national living wage in April 2016. 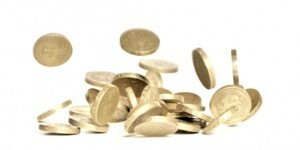 For workers over 25, the new minimum wage will be £7.20. That’s an increase of £910 per year. This along with the possibility that the living wage will have increased to such a point by 2020 that the cost per employee will be an additional £4,800 (figures quoted from the .gov website). For those who rely on unskilled workers for their core workforce, this has a massive impact on wage costs. So what is the result of this? With increased production costs, do we end up having to increase prices? If we can recruit younger workers at a cheaper rate to do unskilled work, what impact will this have on age discrimination? Will a 24 year old be happy to be working alongside a 25 year old earning more for the same job, regardless of performance?Are employers going to look at under 25’s to fill their roles because its cheaper? These issues no doubt will gradually become clearer as test cases appear before tribunals. And then, what about those employees who are earning just above minimum wage currently. Will they be disgruntled, as the gap between the minimum wage and them closes? Will we see a shift up in other salaries in line? Will employers have to look at other alternatives to keep production costs down – more automation, less staff? Will they have to consider transport costs to attract younger low paid workers to rural locations rather than having to pay a higher rate to attract staff who can afford to run their own transport? Will costs have to be cut in other areas, raw materials etc? As you can see there are so many unanswered questions about the new minimum wage set to come in April 2016. We could have talked for hours but sadly time did not permit. It would be great to continue the discussion here, so feel free to have your say in the comments below.